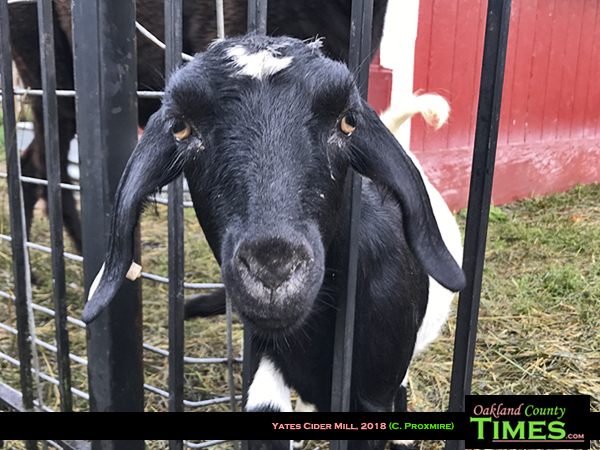 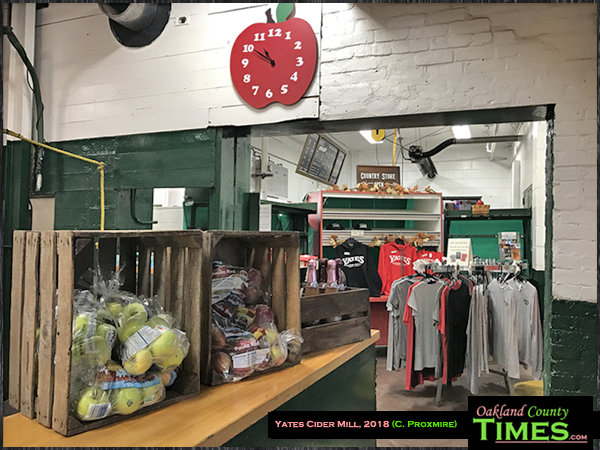 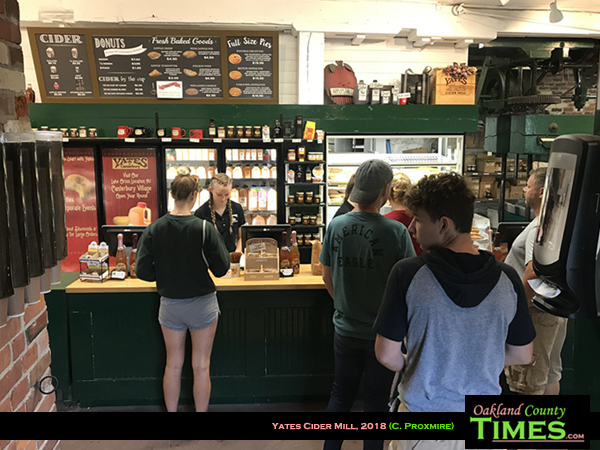 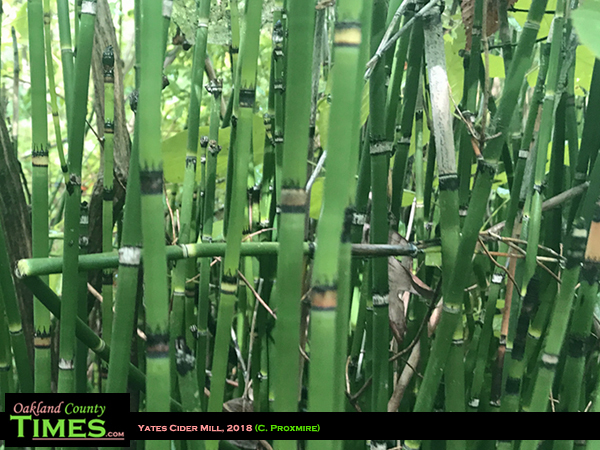 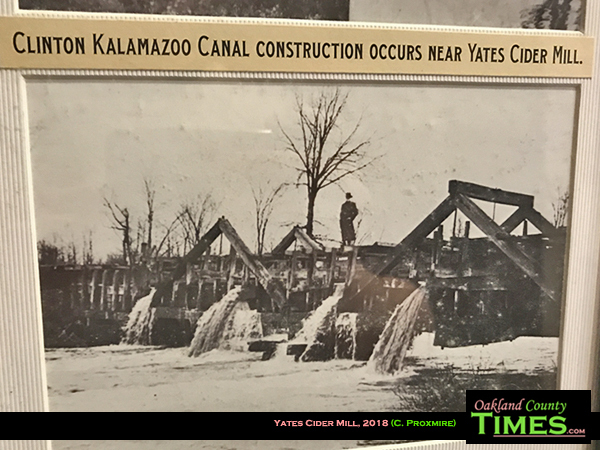 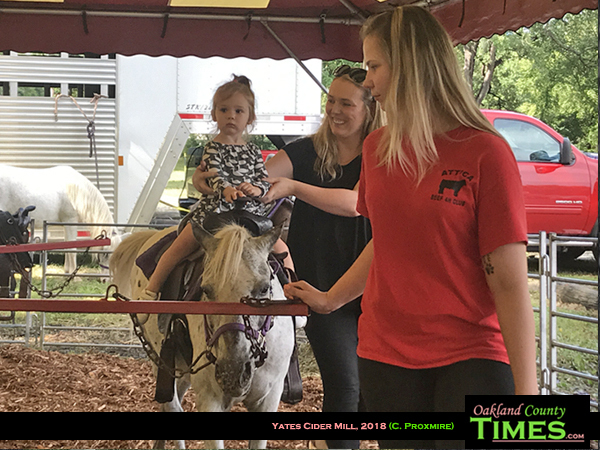 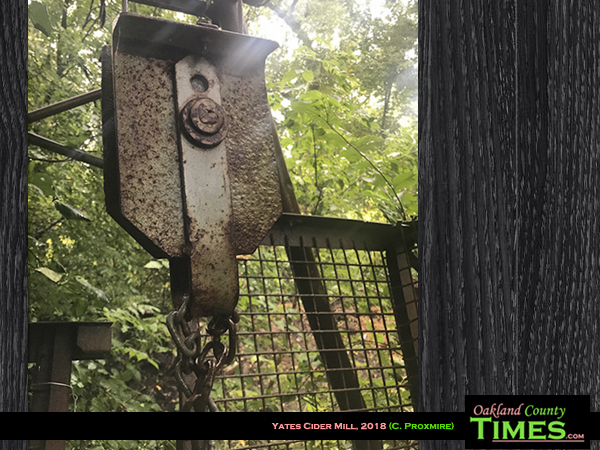 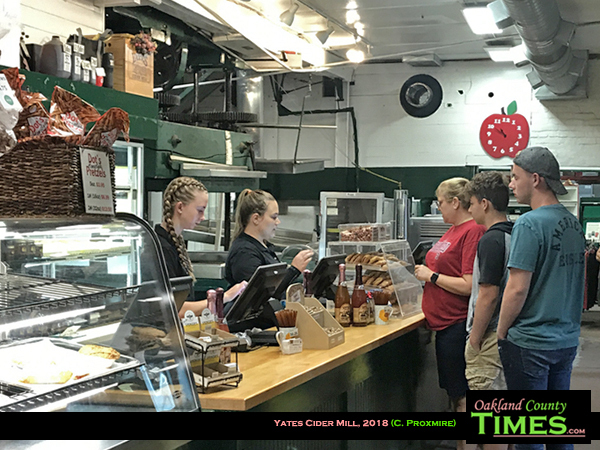 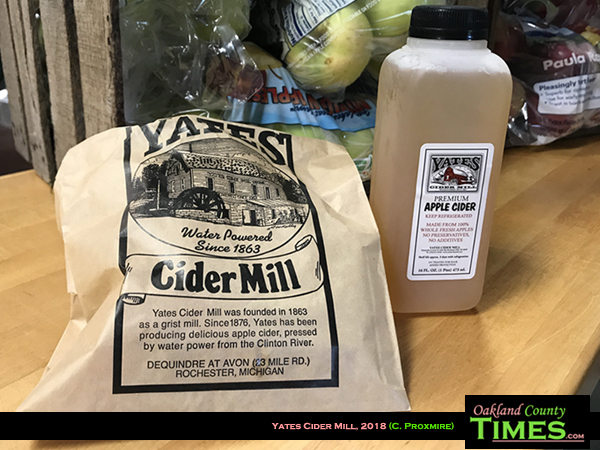 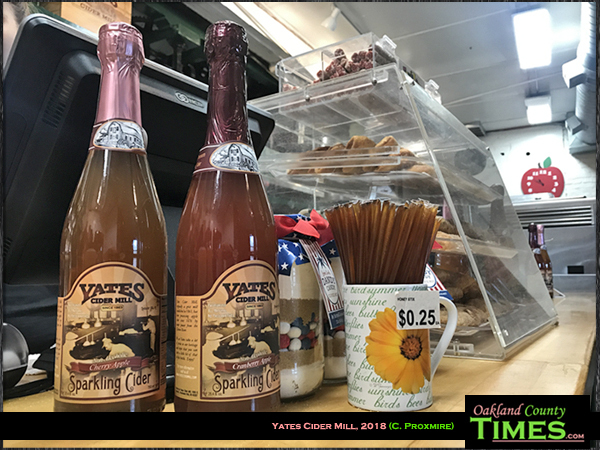 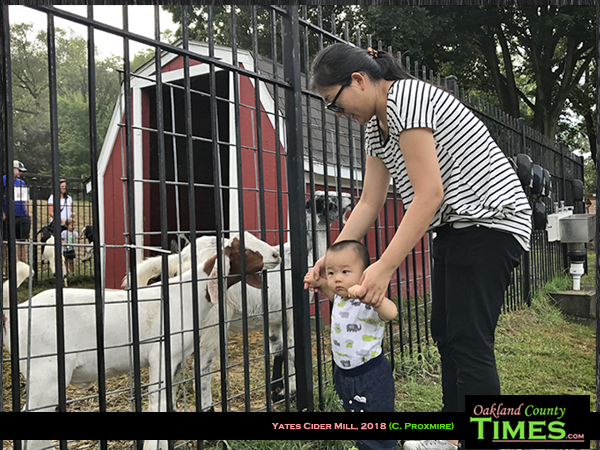 Rochester Hills, MI- An autumn tradition continues as Yates Cider Mill in Rochester Hills is serving up family fun and fresh-pressed apple cider. 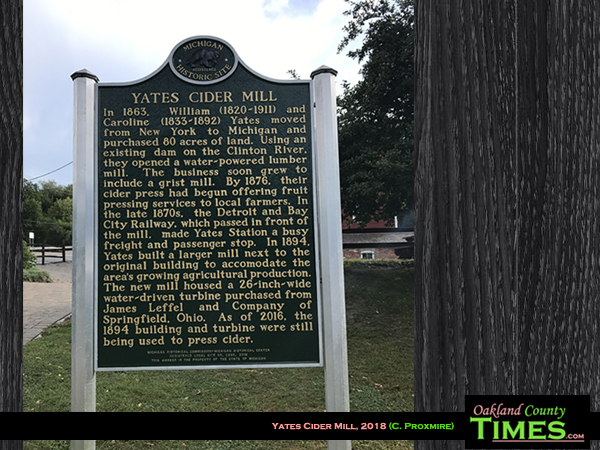 In 1863 William and Caroline Yates moved to Michigan from New York and purchased 80 acres of land on the Clinton River. 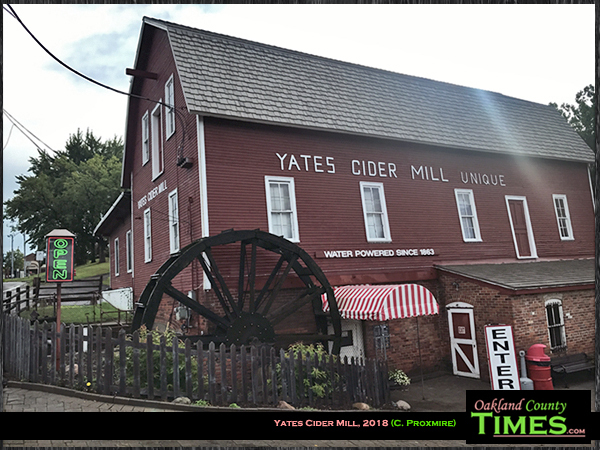 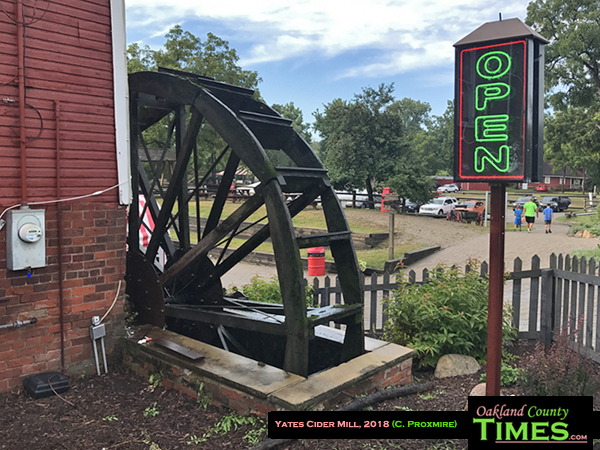 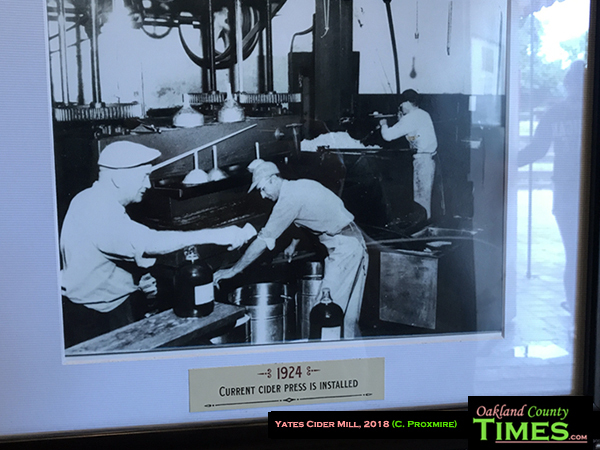 They started a grist mill and added a cider mill by 1876. 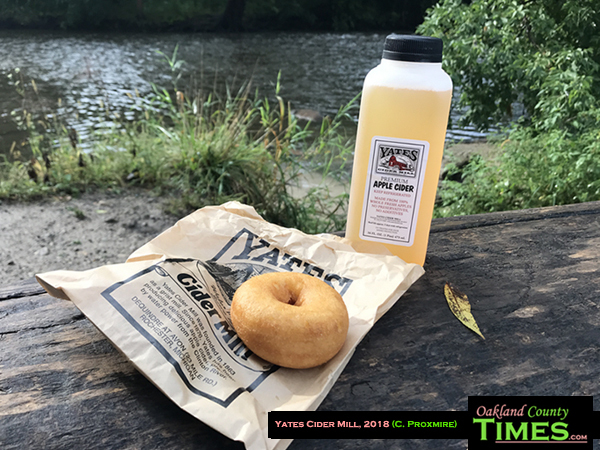 The mill uses water power to create fresh apple cider. 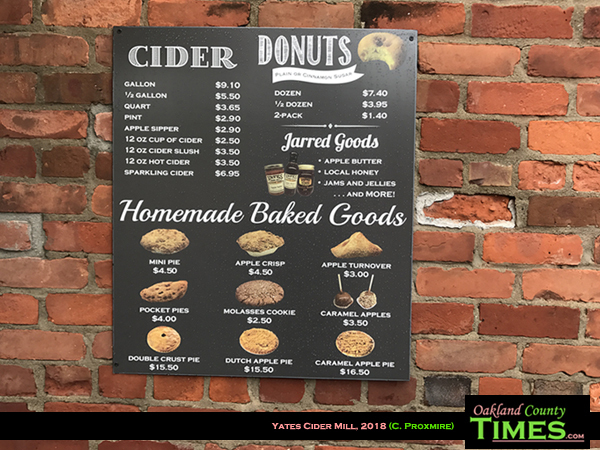 They also make donuts and other pastries. 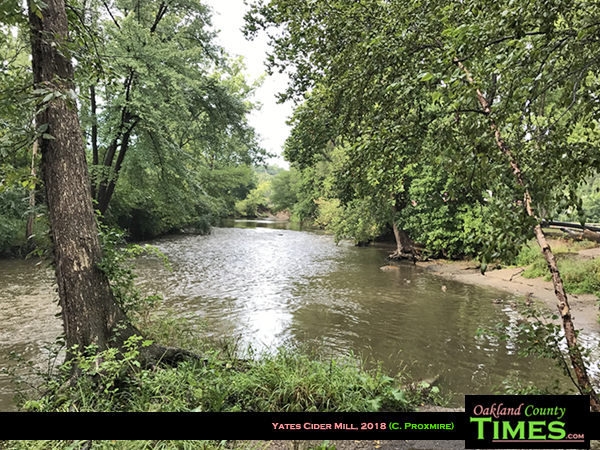 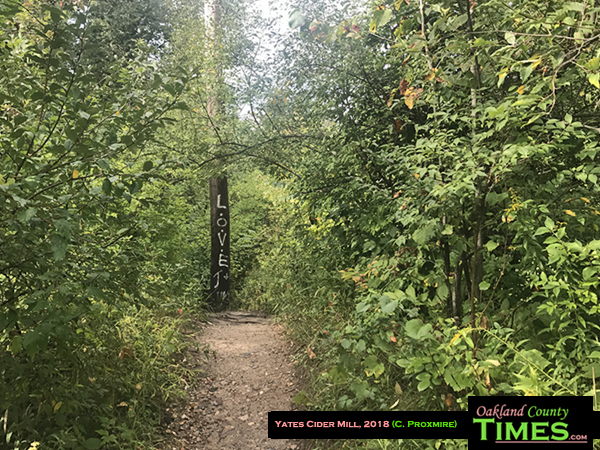 Around the mill are parks and a pathway through the woods along the river. 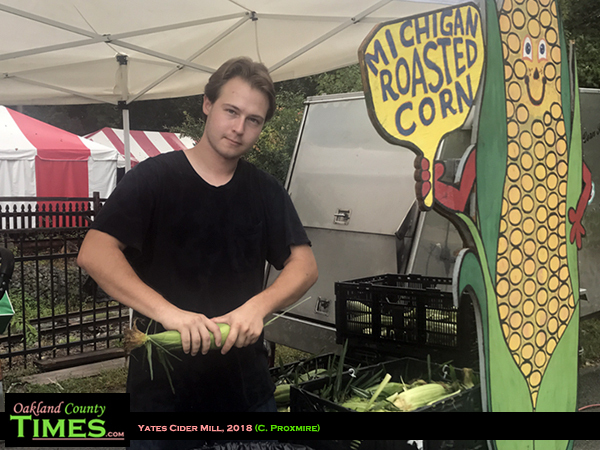 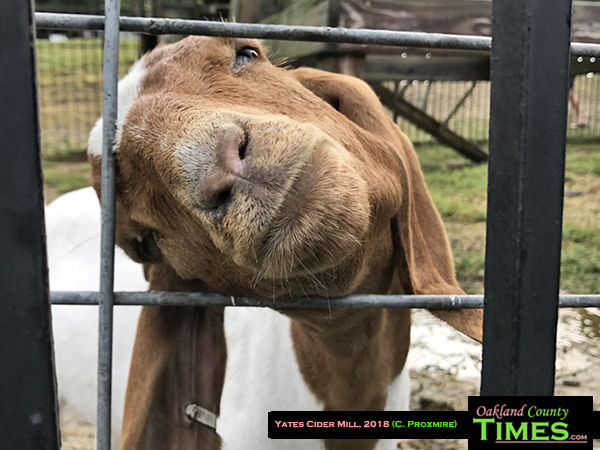 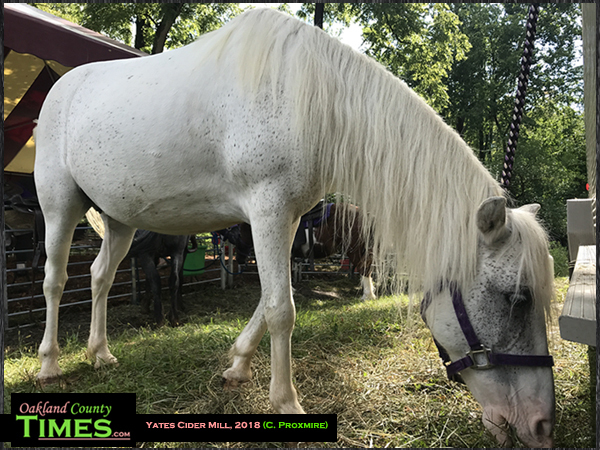 In peak fall season there is a tent with fresh corn, an area for Michigan made fudge, a petting zoo of goats and sheep, and pony rides for small children by Tina’s Pony Parties. 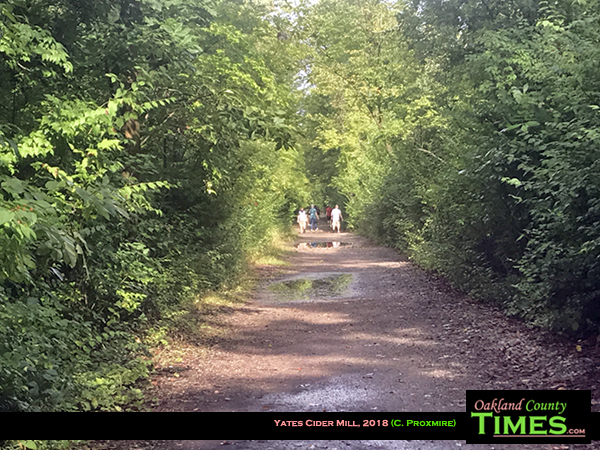 The river trail is wide and easy to walk, stretching about half a mile along the river. 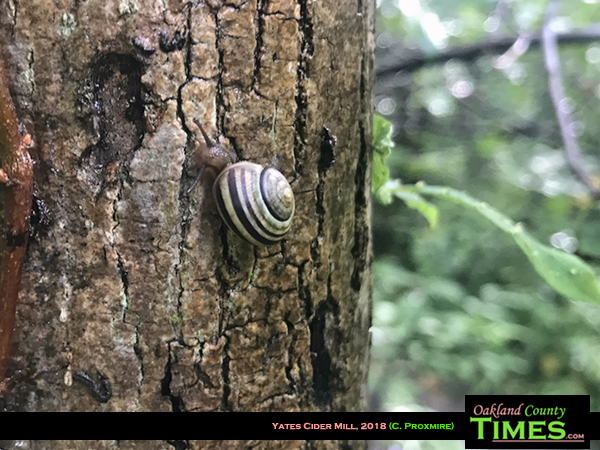 Side trails are more challenging, but provide beautiful views of nature. 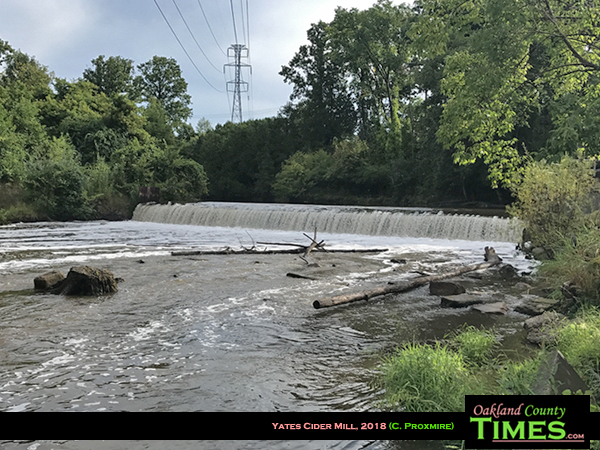 Across Avon Road offers picnicking, fishing, and the quaint bubbling sound of a waterfall over a dam. 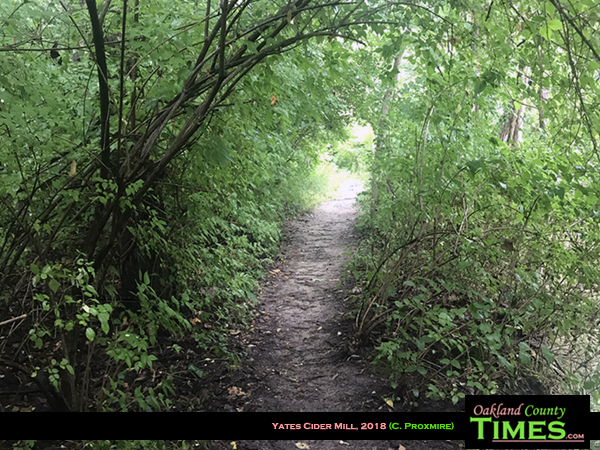 Learn more about parks in the City of Oak Park on their website. 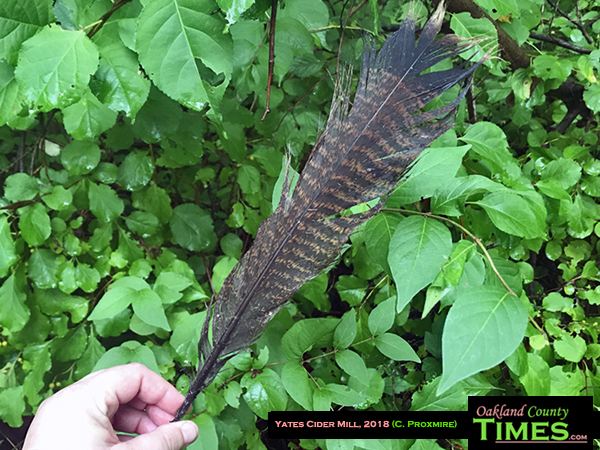 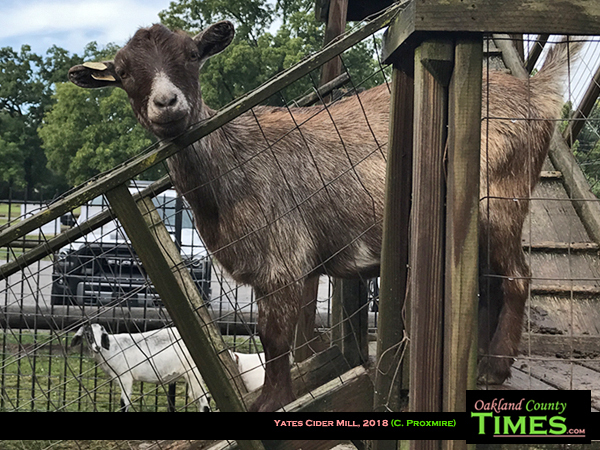 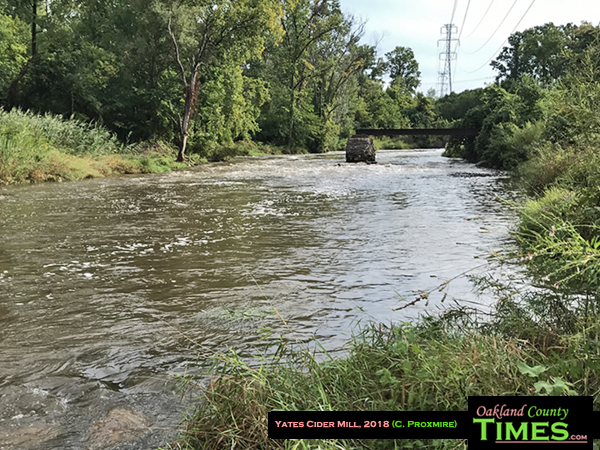 For other places to explore in Oakland County and beyond check out the Oakland County Times EXPLORE! 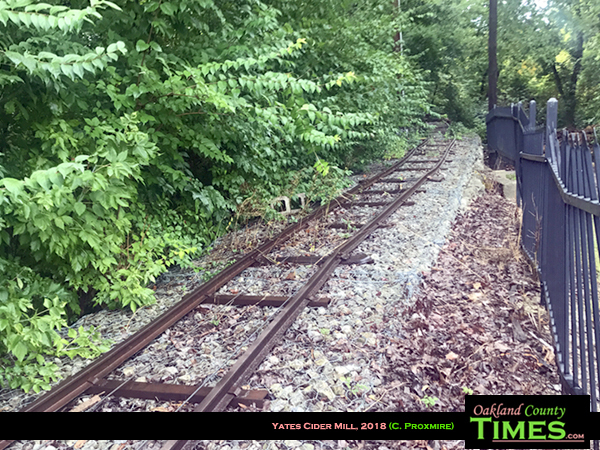 Section!